(BHAs) to unglue and remove the dead skin cells that gives the skin a tired, dull appearance and causes uneven skin tone. The pearl powder then softens, firms and rejuvenates the newly revealed cells underneath to create a smooth vibrant complexion. These ingredients also help remove surface scars tissues and defects, restore the skin’s regeneration system and speed up the skin’s natural metabolism, while toning, and rejuvenating cells, healing blemishes, minimising large pores and reducing redness. In addition, the + Feature It Dragons Blood Rescue and Restore versions also contains Dragons Blood with extra high concentrations of BHA’s to help deeply cleanse, balance and soothe oily, combination and congested skin types. The Dragons Blood has antibacterial, antiviral and antioxidant quantities and help heal sores and wounds faster, while the extra BHA’s help unclog pores and eliminate blackheads. It also has added May Chang with astringent properties to detox and cleanse clogged pores, willow herb to soothe irritated skin, lavender oil to help heal and decrease irritation, and nadiroba oil to improve circulation and reduce redness and swelling. 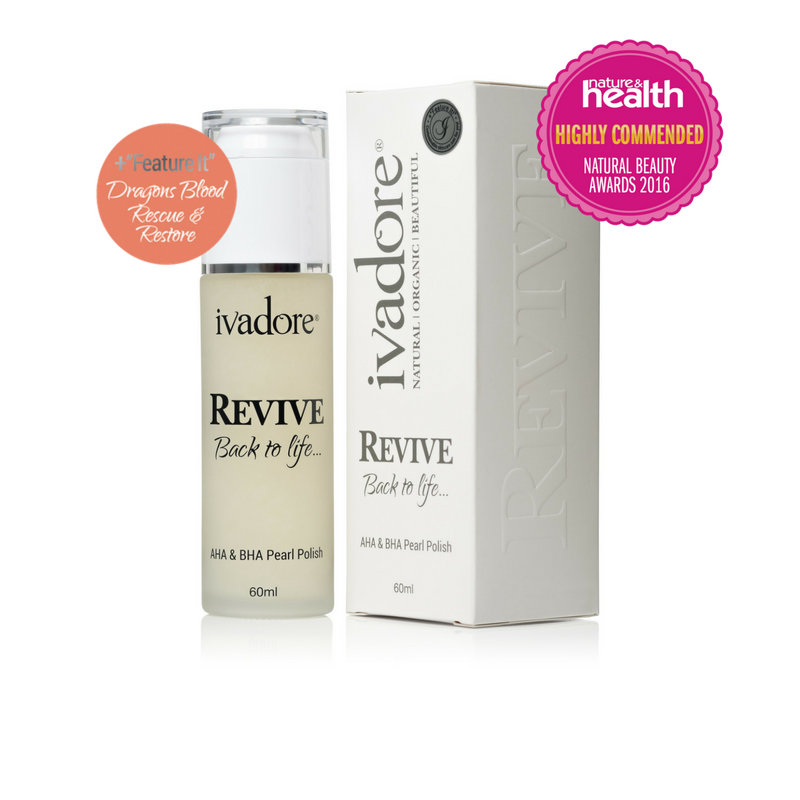 The Revive comes in a glass bottle with a dropper and really looks like a serum, however the once you put a few drops into your hands you realise it is an exfoliator. You use it after cleansing and drying your skin, and then massaging a small amount over the entire face avoiding the eye area. Then leave it on the skin for up to 10 minutes to allow the AHAs and BHAs to give the skin a deep exfoliation, before rinsing off. It is super gentle, but you immediately can both see and feel the incredible results, and the skin is left so soft and smooth and more glowing than ever before. It also has the most incredible citrusy scent that is just beautiful. 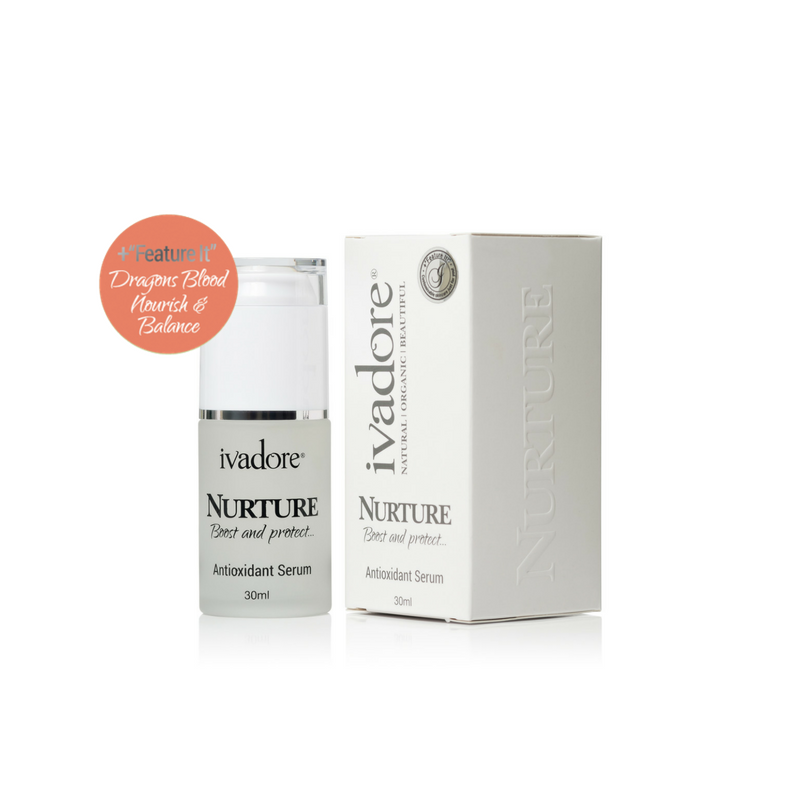 I then follow with the ivadore Nurture Antioxidant Serum + Feature It Dragons Blood Nourish and Balance. This serum is loaded with hyaluronic acid, organic rose water, baobab oil and vitamins E, C, B3, B5 and B6 and help prevent premature ageing and promote radiance. The ingredients help support the formation and maintenance of collagen, tighten and tone skin and pores, maintain suppleness, restore radiance, and encourage skin cell regeneration. The added + Feature It Dragons Blood Nourish and Balance, as above, helps treat congested, oily and problematic skin with its healing, soothing and antibacterial properties. This serum is so super light and absorbs immediately into the skin leaving it feeling so velvety soft and smooth, and without the slightest bit of greasiness or stickiness, so it is also perfect for using under makeup. It comes in glass bottle and has a convenient pump that makes it easy to use. It has a gorgeous natural scent. 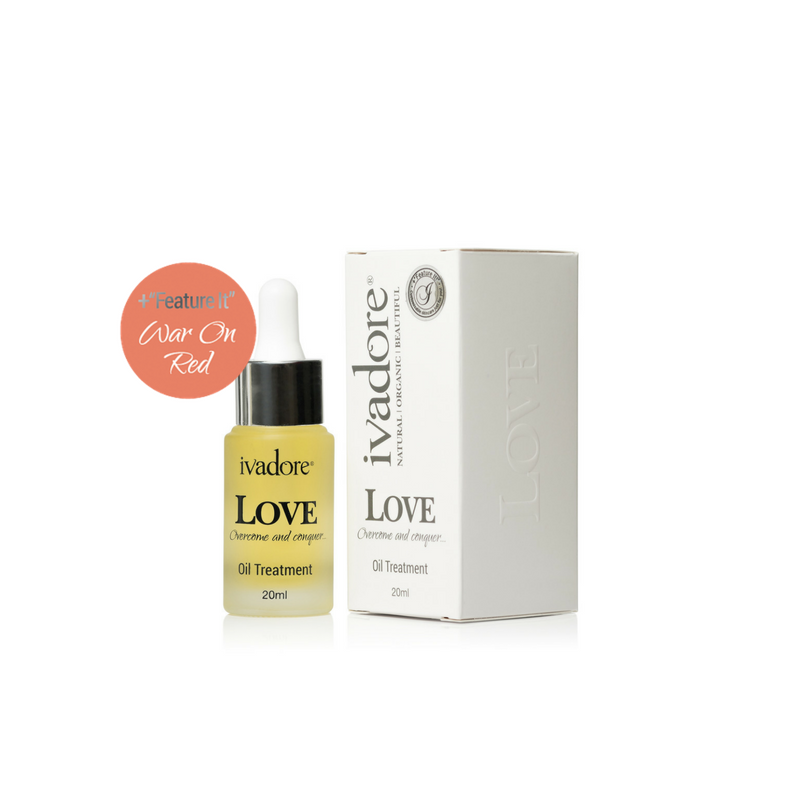 Then there's the ivadore Love Oil Treatment + Feature It War On Red, which is a oil treatment that is designed to soothe, nourish, depth hydrate and protect the skin, while fighting free radicals to prevent premature ageing, calm skin, regulate and balance oil production wile adding vital nutrients for a more radiant complexion. It contains among others camellia oil, shea oil and Marla oil to regulate the skin’s balance and add nourishment and hydration, promote collagen products to improve elasticity and stimulate cell growth, offer healing benefits and soothe the skin. 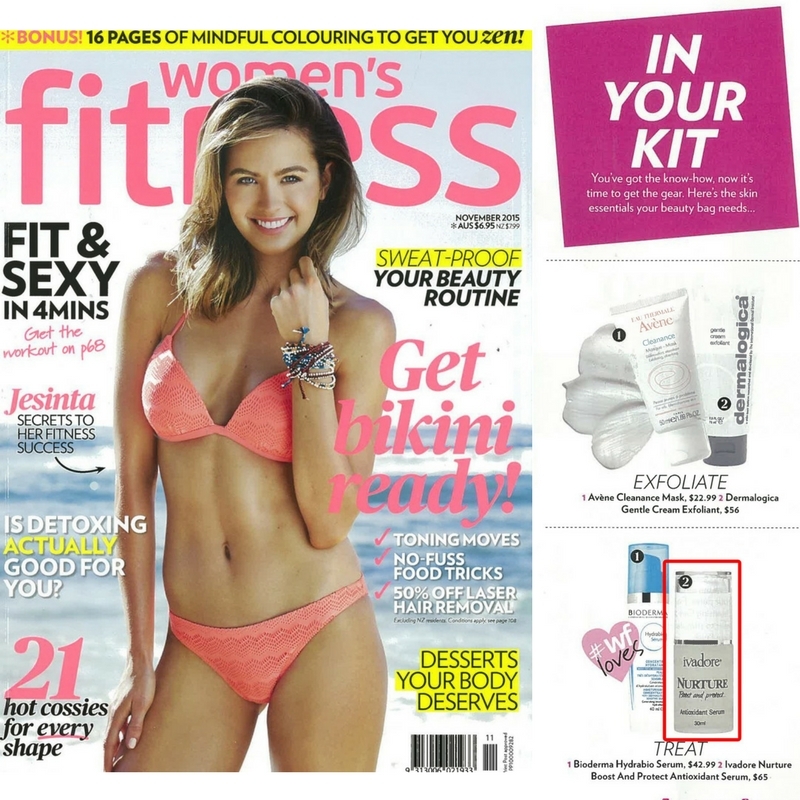 The added + Feature It War on Red containing parsley essential oil, rose geranium oil, willow herb, celery essential oil and jojoba is specifically designed for congested, oily and problematic skin, helping to disinfect pores and clear up acne, detox the skin, soothe, promote healing, and unclog pores and dissolve excess sebum. This oil is to be used daily over the Nurture Serum. In spite of this Love Oil Treatment being an oil, it feels so lovely on the skin. It does, naturally take a few moments longer to absorb into the skin, so personally I have preferred to use it at night only. It comes in a little glass bottle with a dropper that again makes it easy to dispense the few drops needed to cover your full face. It also has a very gorgeous and subtle floral scent. I have been using the three products in combination for some time, and thus is is hard to distinguish the results of them individually. However, I am absolutely loving using the products, as they really have made a tremendous difference to the look of my skin. It simply looks softer and smoother, and also more glowing and radiant, and dare I say, perhaps also younger! 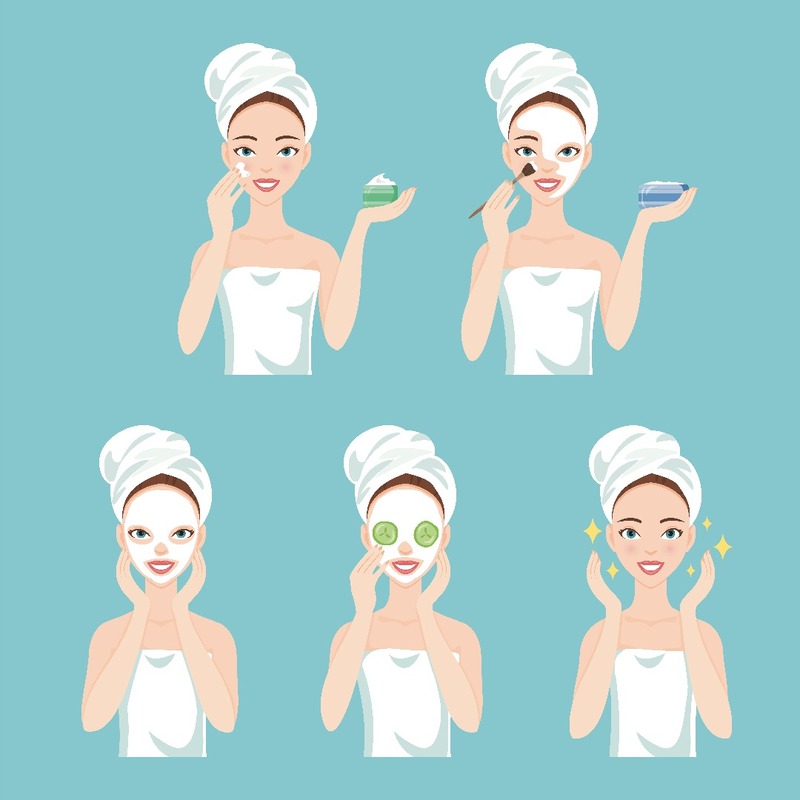 Having ageing skin, yet combination skin prone to breakouts, I am so used to products being too heavy for my skin, often causing it to get greasy or congested, so I absolutely love the fact that there are products that target both my signs of ageing, as well as my breakouts. 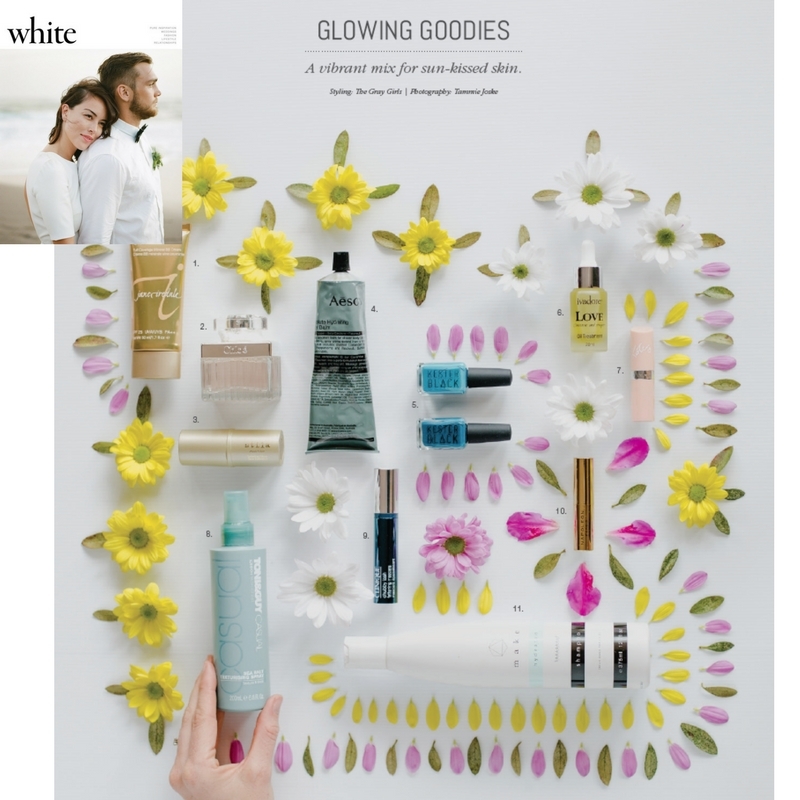 If I had to pick faves, I immediately fell for the Revive Polish as it is simply incredible and has such immediate effects on the skin, so I will shed a tear when the bottle is empty, but that said, I also love the Nurture Serum as it is so light on the skin, yet so nurturing at the same time. 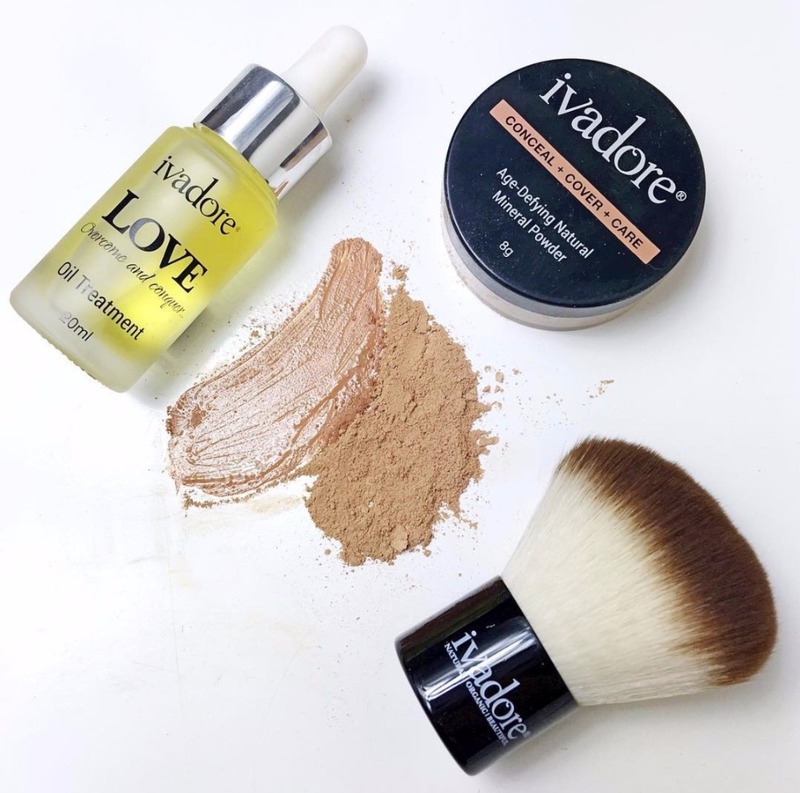 I also put the ivadore Age-Defying Natural Mineral Powder along with the ivadore Kabuki brush to the test. This mineral powder is a 3 in 1 product, which has been designed to conceal, cover and care, without clogging up the pores, which is music to my years. I love that the Ivadore Kabuki Brush as it is cruelty free, and it is super dense and so super soft, and helps you make applying your makeup an absolute breeze. 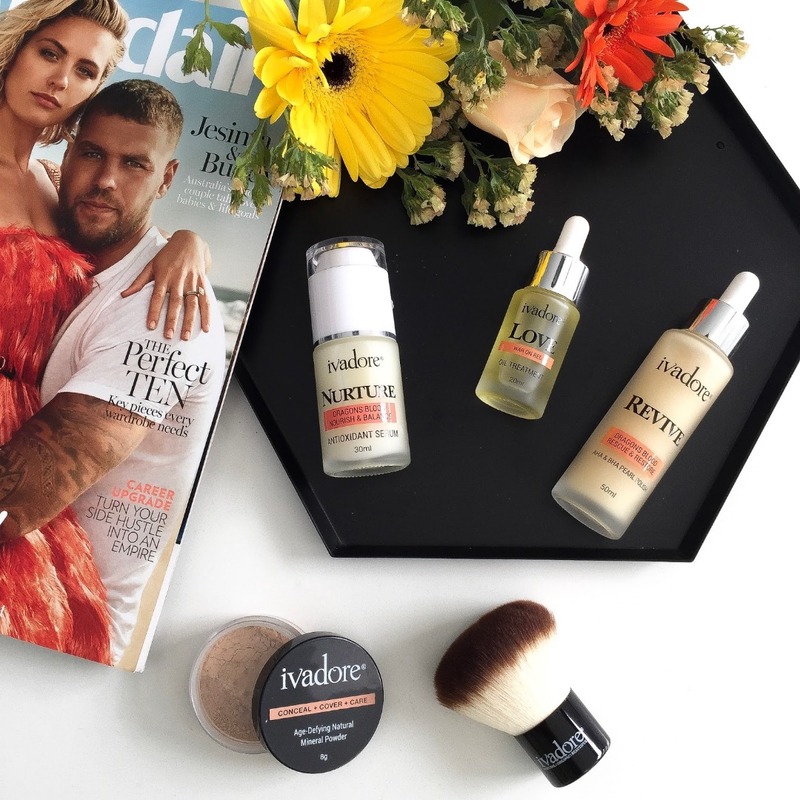 The ivadore Age-Defying Natural Mineral Powder is loaded with natural ingredients to help fight free radicals, even skin tones and lessen the appearance of fine lines and wrinkles. To use, you simply dip the kabuki into the powder and buff it into the skin in circular motions until the desired coverage has been reached. It gives you a lovely natural coverage, and I love that you can build it up in the areas where you feel you need it more, to cover ie blemishes, redness or areas of pigmentation. 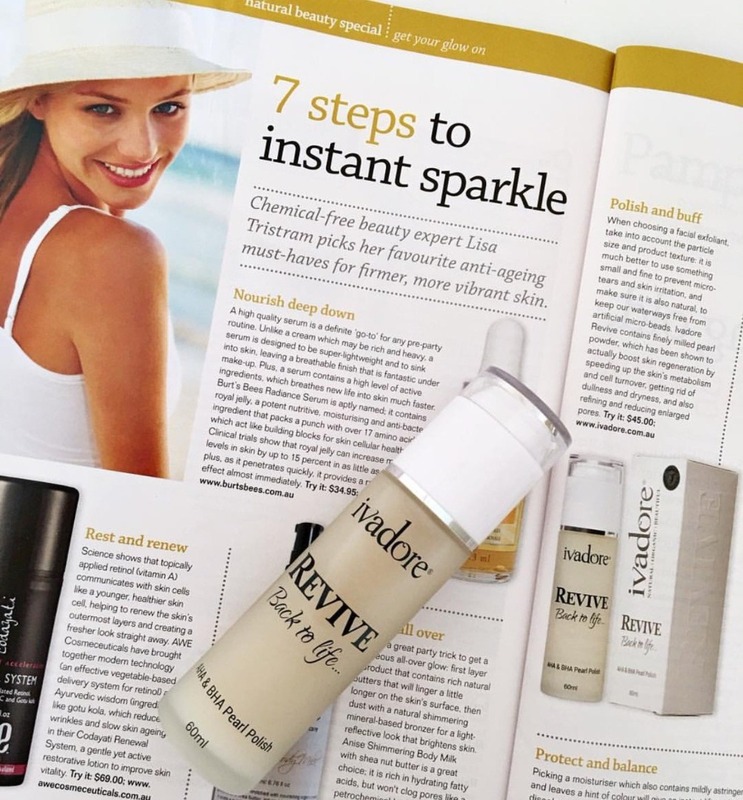 After setting it with my usual foundation setting spray, it stays looking natural throughout the day, without oxidising or settling into my fine lines. 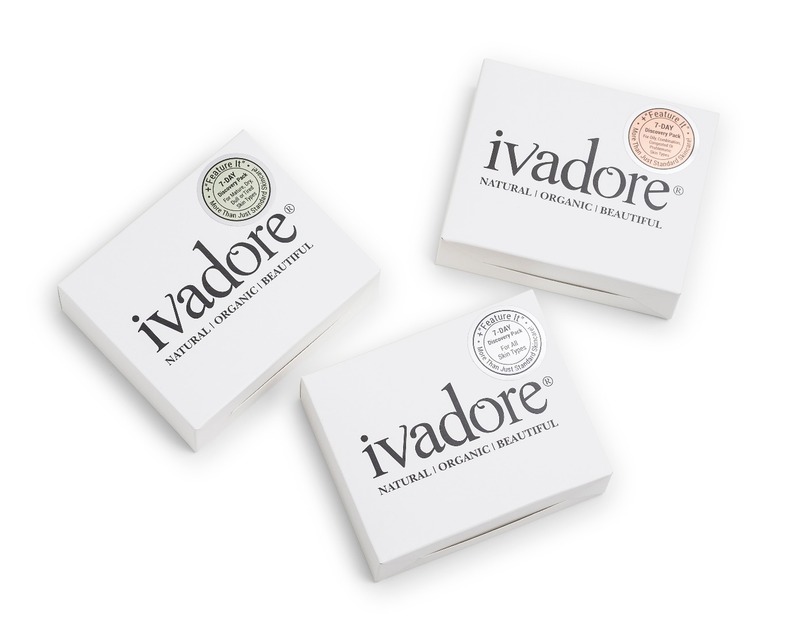 So overall I can only say that I am so super impressed with these products from Ivadore. I love that they have their core range of products, and you can customise them according to your skin’s needs, that is just too clever. They are natural, and feel so beautiful on the skin, and the results are clearly noticeable, so definitely a must try! !